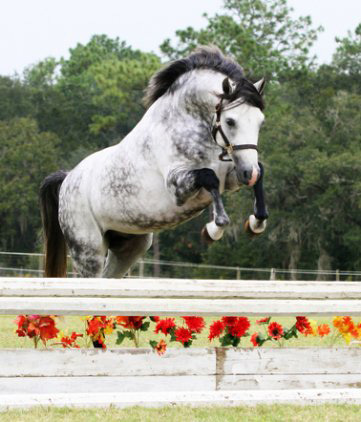 Blue Who is #3 top hunter pony breeding sire USEF for 2018. 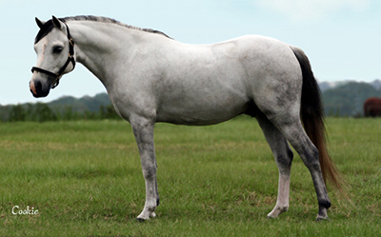 Blue Who, a half Welsh stallion, is perfect to breed to your Thoroughbred, Quarter Horse and Warmblood mares to produce large hunter ponies, or reduce size in your ponies. His temperament and athletic ability are beyond reproach. He is known for his absolutely amazing movement. Available by A.I. 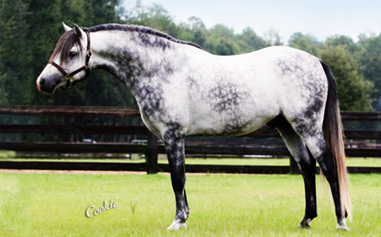 Sugarbrook Blue Pacific was #1 top pony hunter breeding sire USEF for 2018. (Traveller) 13.2 hands, gray, Reg. 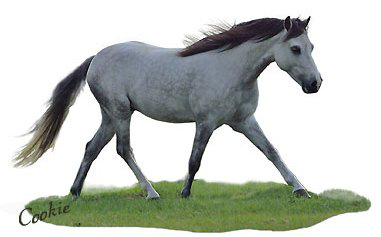 half Welsh stallion. 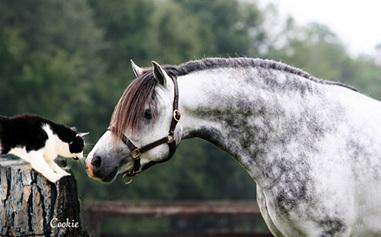 Traveller is one of the few pony stallions available at stud with the outstanding breeding to carry on the famous tradition of Hillcrest "Vida Blue" ponies. Broke to ride, Traveller has proven himself to be a spectacular mover, and breathtaking jumper! It is an honor to be able to present him at stud. Available by A.I.